To Reinvestigate 911 mailing list. Last year a similar petition was taken down "after complaints" (doesn't anything worth doing attract complaints?) but after an internal debate and polling a panel of supporters, Avaaz have promised they will not do this again. 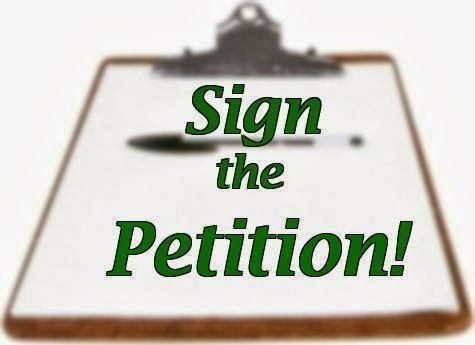 The petition links up with correspondence with NIST, the Washington agency responsible for explaining the 9/11 building collapses. Legendary attorney William Pepper has written a complaint to the Inspector General of NIST. After saying (correctly) that a spontaneous free fall collapse was impossible, NIST later admitted this is just what happened. Then they failed to review their conclusions that there were no explosives. The University of Kent is hosting a debate on the proposition "911 was an inside job". The press release is attached. All are welcome to attend. In the heart of London's Camden market area, the play Seven Seconds, is returning in April. Audiences were astonished during the play's first run in October to find out the facts the mainstream media including the BBC, largely ignore - not only scientific arguments from architects, engineers, pilots, and military officers, but also the testimony from eye witnesses and 911 families, all disputing the official 911 story. The play is written and directed by Peter Neathey. After a write up by the local newspaper, the Camden New Journal, (10/10/2013) written by Tom Foot (Paul Foot's son) flagging up ex MI5 whistleblower, David Shaylor as one of the actors, the theatre ws filled most performances. "Seven Seconds" is showing at the Etcetera Theatre, 245 Camden High Street, London NW1 box office: 0207 482 4857. Performances every evening from April 8th to 15th.